A little bit about Bettina Reid and Kara Berman. Testimonials from satisfied clients praising the high-quality and efficient work of the Bettina Reid Group. A few examples of the volunteer work the Bettina Reid Group has been involved in to give back to the community. A way to provide valuable feedback for the Bettina Reid Group. Go through our list of properties to find the house of your dreams at an attractive price! We offer condos, townhouses and affordable homes in your desired neighborhood. Browse the best Fraser Valley listings by area and find homes, townhouses, and condos that perfectly suit your budget and style preferences. Call Bettina at 778-998-9645! A list of all the detached homes listed on the MLS for sale in Cloverdale. Find your perfect property with Bettina Reid’s Cloverdale real estate for sale. Cloverdale realtor Bettina Reid and Kara Berman will find your perfect Cloverdale Townhouses for sale with our property finder. Call 778-998-9645 today! Cloverdale real estate listings include condos, townhouses, and single family homes. Discover the best condos for sale in Cloverdale with the Bettina Reid Group. A list of all the detached homes on MLS for Sale in Langley. We have a large variety of langley bc real estate listings that fit any style and budget! Langley real estate agents Bettina Reid and Kara Berman will help you find the best Langley townhomes for sale at a price you’ll love. Call 778-998-9645! White Rock real estate agent Bettina Reid and Kara Berman specialize in Townhouses For Sale In South Surrey White Rock. Call 778-998-9645 today! The Bettina Reid Group can help you find the best White Rock South Surrey condos for sale. View full MLS real estate listing here! No matter what your budget we can help you find the perfect houses for sale in Cloverdale, South Surrey, White Rock, and Langley. Call Bettina at 778-998-9645! Executive Style Over 3800sf Home! The Bettina Reid Group's list of Sold properties since 2007. With sales from Cloverdale, South Surrey, White Rock, Langley, Abbotsford, Mission and Chilliwack. Well Cared For Queensbury Home! 2800 Sqft Family Home In Robertson Heights! Well Maintained Open Floorplan Unit! Morgan Creek Townhouse for sale: Ferngrove 3 bedroom 1,843 sq.ft. Hillcrest Estates Immaculate Over 2700sf Home! If you are thinking of selling your home, here you can fill out your information and we will give you a call to set up an appointment to do a home evaluation. Explanation of what determines your home's market value.  Bettina Reid blogging about a variety of things from personal opinion pieces to community events to real estate related topics and so much more! Why Should You Install a Pergola in Your Backyard? Happy 1st day of Spring - can you believe it is finally here? 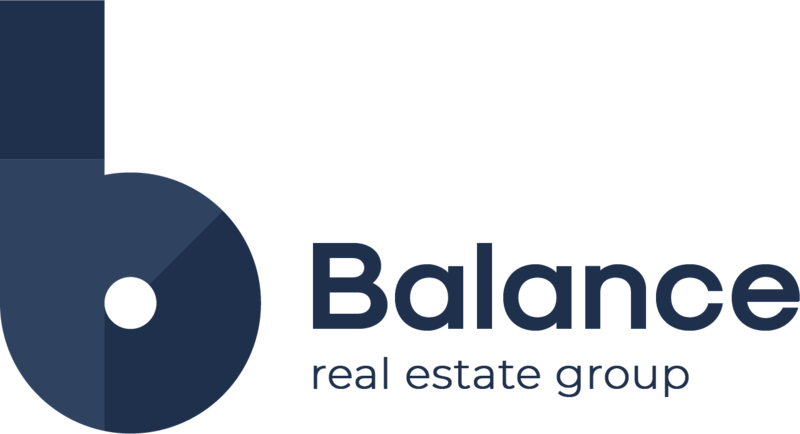 Why Balance Real Estate Group?